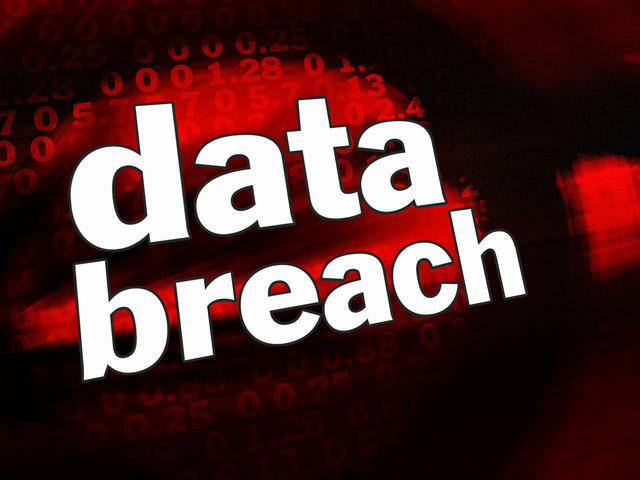 HomeData breaches: Target is just the tip of the iceberg. Things will not change until pursuing the bad guys and protecting the customer becomes a priority. Even in the case of the physical theft of a card, checking ID — even on large purchases — is a thing of the past. The bulk collection of data by government, insurance companies and businesses, along with the relentless push to do everything online, makes us sitting ducks. My Verizon and Care First accounts were hacked — the only two things I have ever done electronically and against my better judgement. Now I have no online accounts and pay a “paper bill” fee to some of my vendors. I have made it hard for myself so that it is hard for others. I have to physically walk into a bank in order to make a withdrawal. But it is well worth the peace of mind. I was a victim of identity theft the first time in 2001 … again in 2003 … then at least 5 times, my credit card has been replaced because the number was stolen (it was never out of my possession). The only thing you can do to protect yourself is put a security freeze on your three credit reports. I did that after 2003 and now no one can open an account in my name…not even me without temporarily unfreezing. It’s a pain, but it works. As an ID theft victim, that service is free to me, but it’s worth the $10 you might have to pay to do the same. I also use just one credit card so that it’s easier to track activity. I have NEVER used a debit card. I know hackers have my info from Target, The Home Depot and other breaches, but there is little they can do with just my credit card number. Bottom line: You have to protect yourself. No one else is going to do it. It seems to me the question is this: How long can financial institutions and large retailers continue to take these enormous hits? It’s not only the money — which is considerable — it’s the integrity of valuable brands. Just think of the damage done to Target. Is there really some way to get ahead of hackers and stay there? People have been saying we can do that for well over a decade now, but with no (or very little) success. We’re getting to the point where many people understandably don’t want to use their bank cards online. Others don’t even want to use them in stores, unless they absolutely have to (see the other comments on this post). Online commerce has been touted as the future of retail. We’ll see. One other thing that concerns me is this new business of replacing PINs with fingerprints. If that ever happens, when somebody mugs you and takes your credit/debit card or iPhone, he or she might well pull out some pruning shears and take your index finger(s), too!